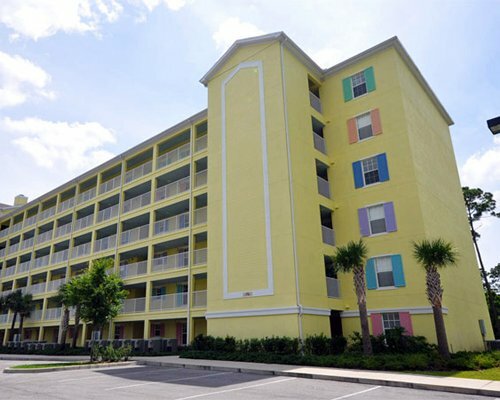 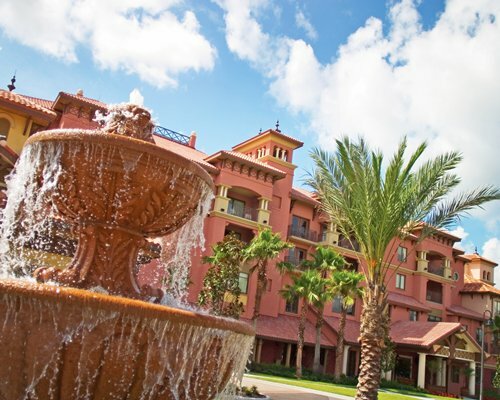 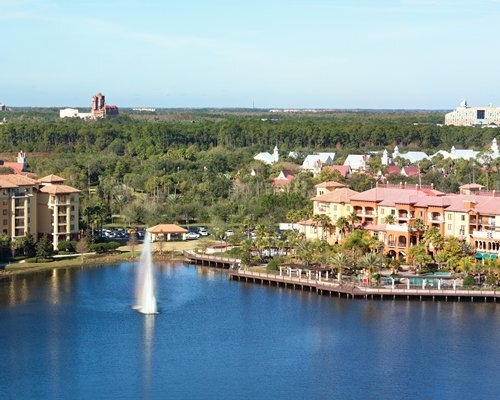 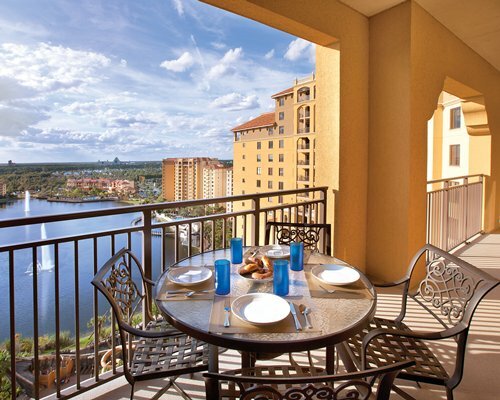 The resort offers a daily round-trip shuttle from the lobby to the Walt Disney World Resort for $8 per person per day. 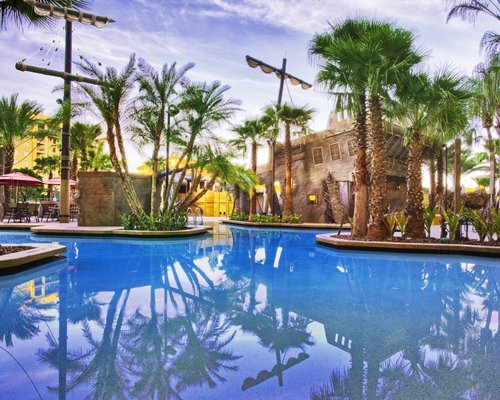 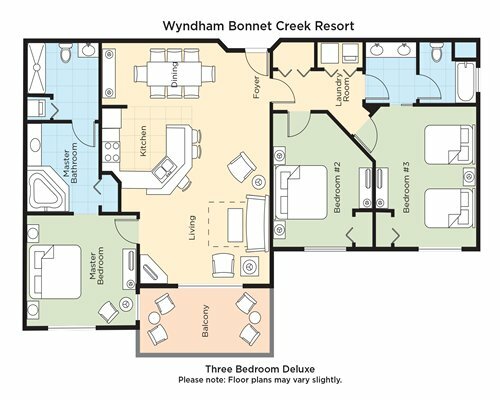 The Bonnet Creek Resort will have to close the zero entry pool and the lazy river at the main building. 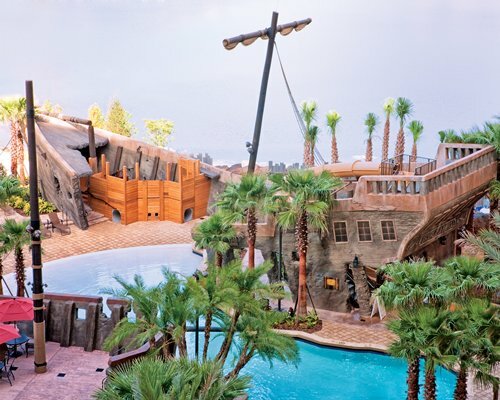 Guests will still be able to use a variety of pools that the resort has. 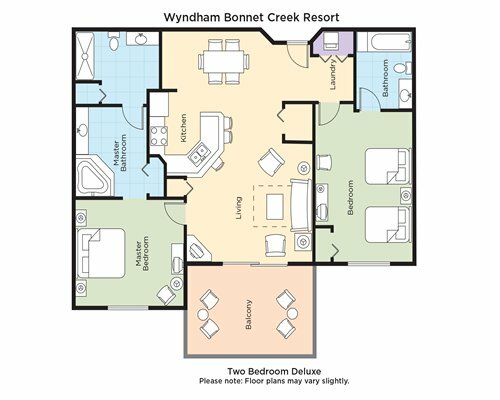 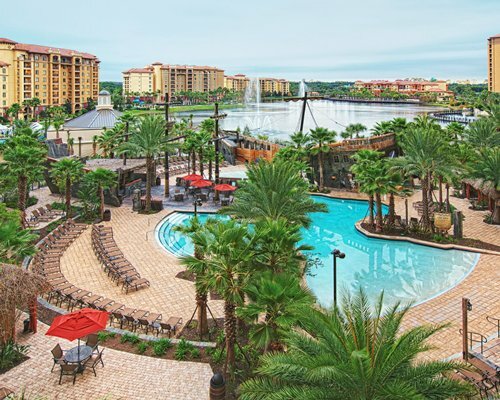 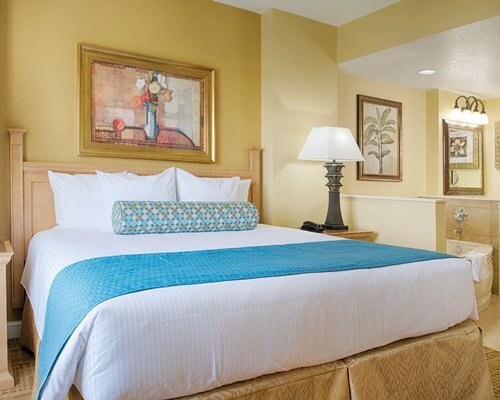 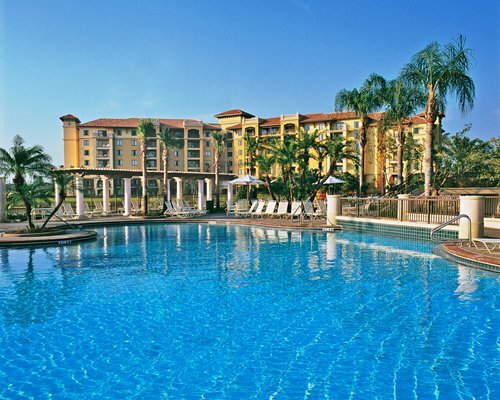 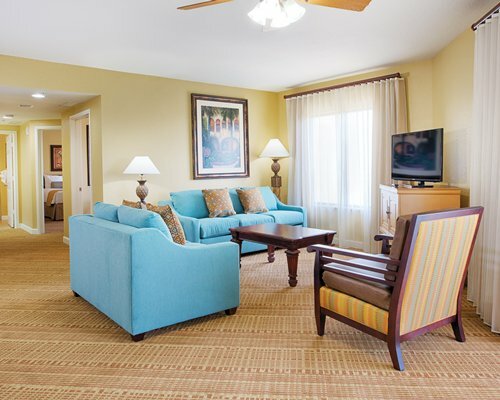 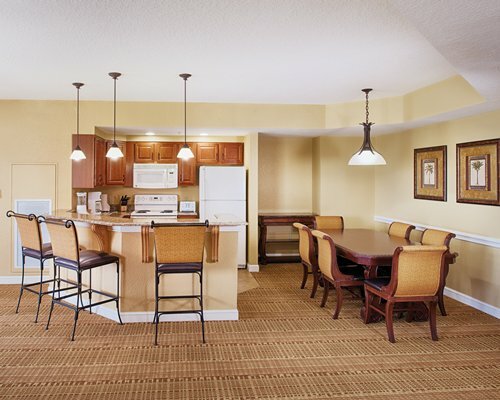 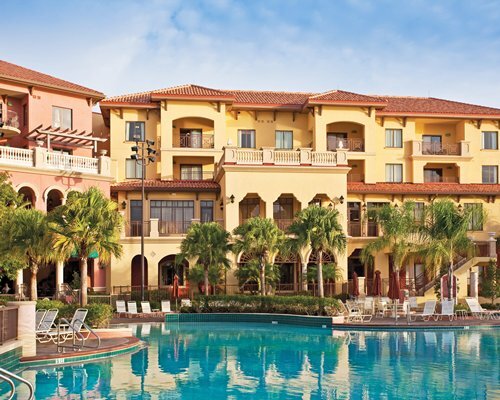 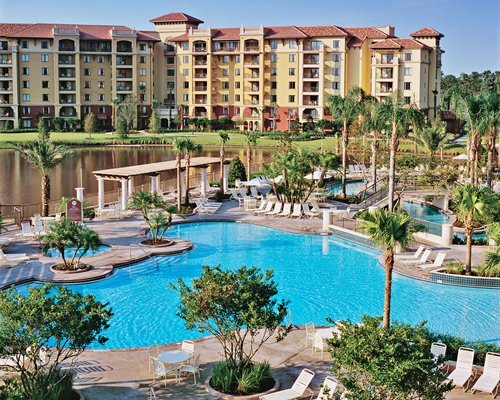 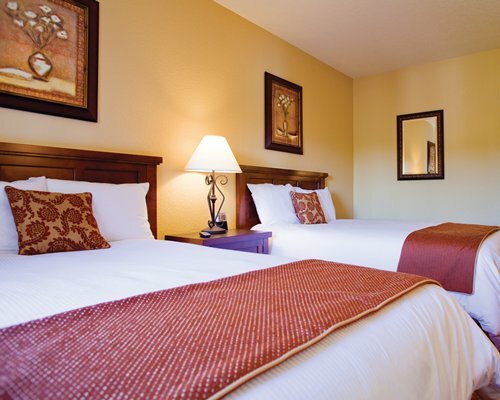 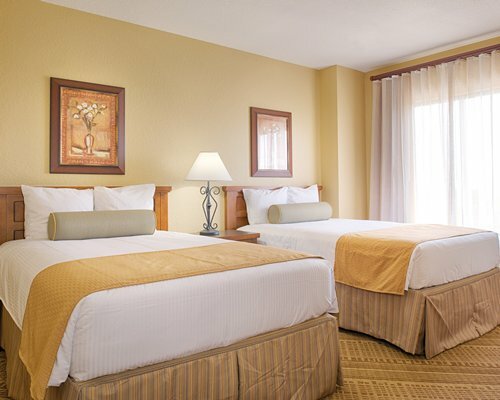 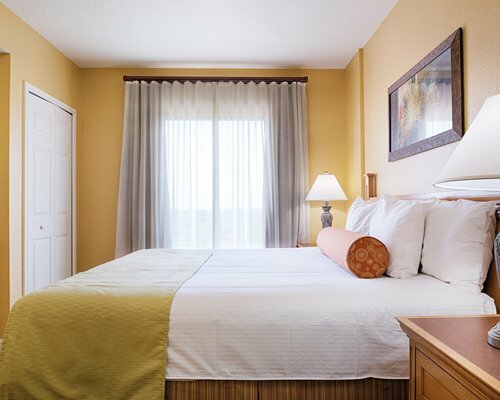 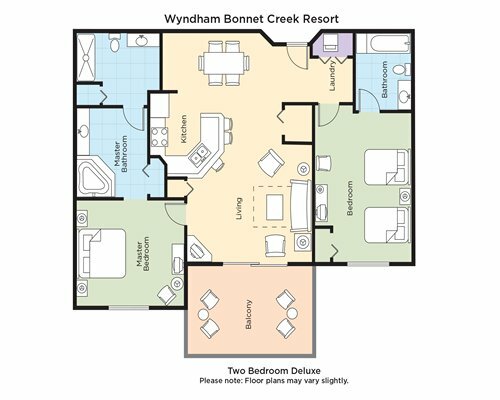 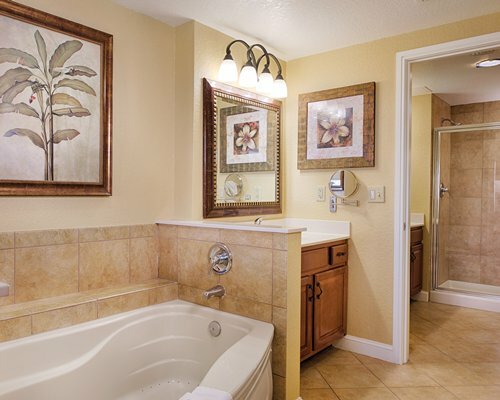 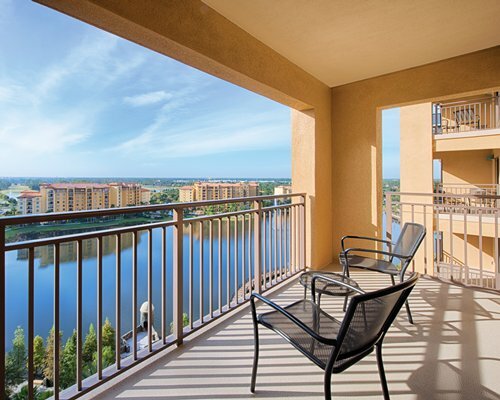 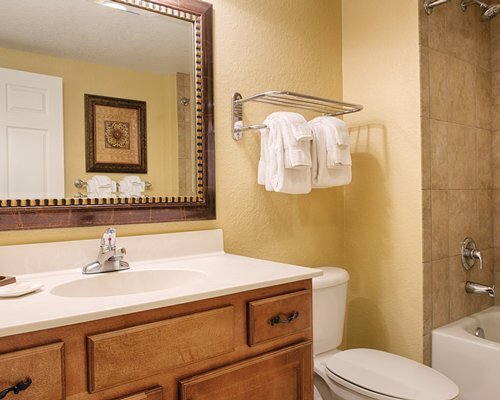 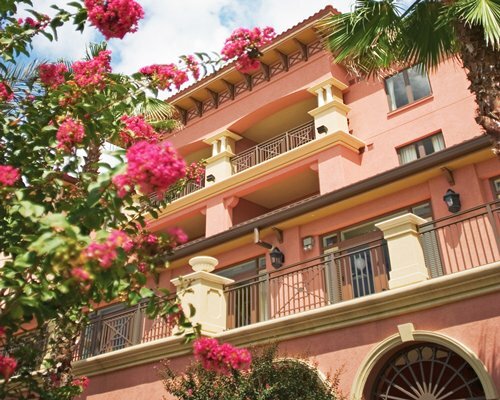 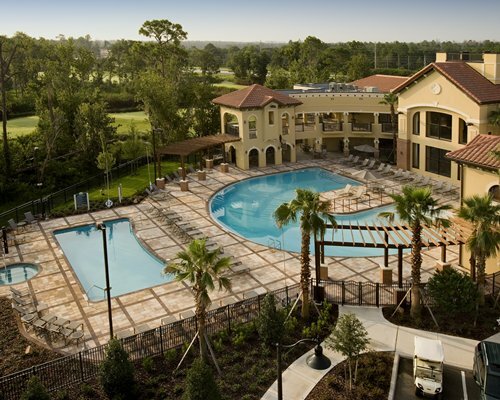 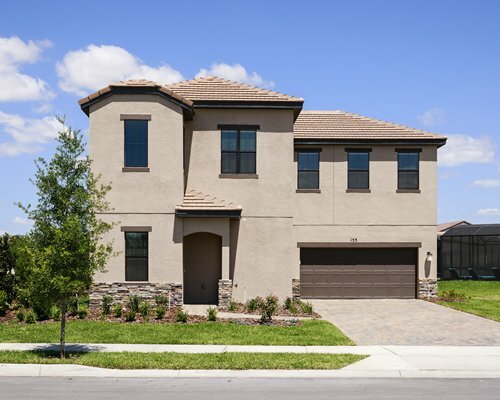 Wyndham Bonnet Creek Resort will charge all guests for handling and storage of packages. 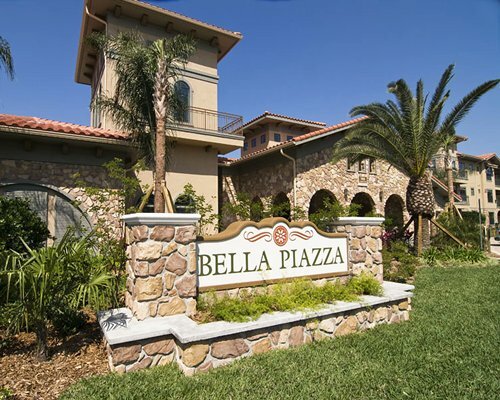 Envelopes and FedEx size envelopes will be complimentary, there will be a charge for small, medium and large boxes which are handled, stored and delivered.